The national flag will be hoisted atop all government, semi-government, autonomous, private buildings as well as diplomatic missions abroad as part of the Victory Day celebration programme on December 16. 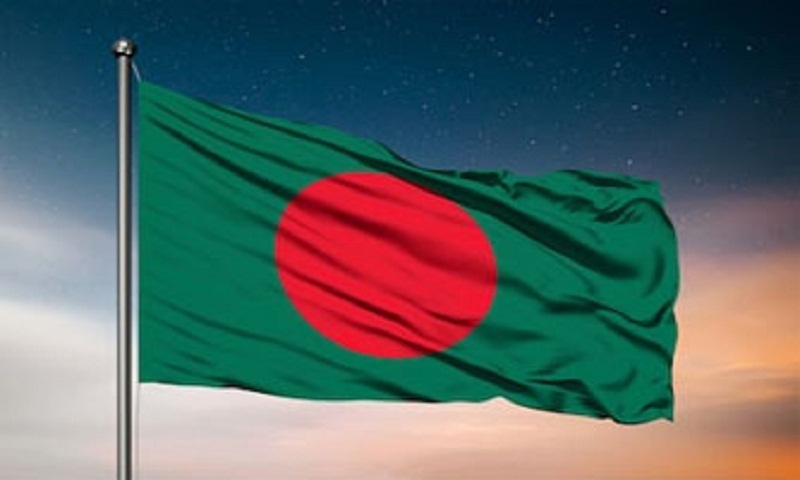 According to the Bangladesh Constitution, the national flag shall consist of a circle, coloured red throughout its area, resting on a green background, said an official handout. As per Bangladesh Flag Rules, 1972 the ‘National Flag’ will be in bottle green and rectangular in size in the proportion of length to width 10: 6 bearing a red circle on the body of the green.